Are you going on holiday or moving to a Spanish speaking country? Are you a business and need to send your executives to Spain or a South American country? Do you want to learn Spanish for a qualification? Are you looking for a fun and affordable hobby? Do you live within the Staffordshire area? Or you prefer to learn Spanish online? 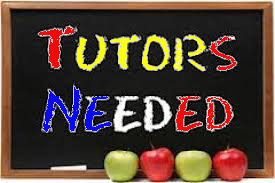 If you are looking for a local Native Spanish tutor, Luis is the perfect tutor for you. His classes are made to suit your learning needs whether you want to learn Spanish for business, holidays, qualifications or just as a hobby. 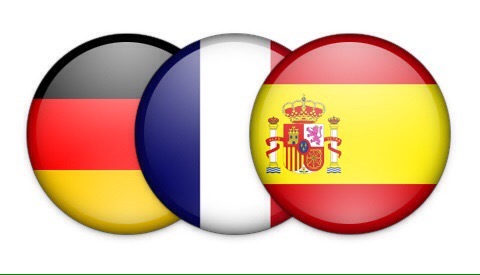 The Spanish classes are tailor made to your needs and can take place at your house, at tutors home, your business, café or online. The Spanish tutoring does not end in the sessions. Are you struggling with your home work? 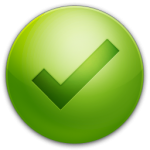 Do you have a question that can’t wait until next session? Do you feel frustrated because you don’t understand something? 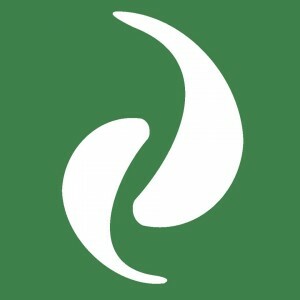 Your local Spanish tutor will answer your questions before the next session by the live Support chat on the website or by email so you can carry on learning Spanish. This must cost a fortune you may think. The extra Spanish Tutoring you receive from Luis outside the sessions is totally FREE. Do you have any questions? 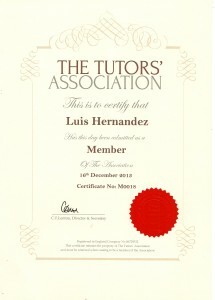 Contact the Spanish tutor in Staffordshire or chat with Luis below.